This is a kinda old picture. Guess most of you have seen it before. I knew it! 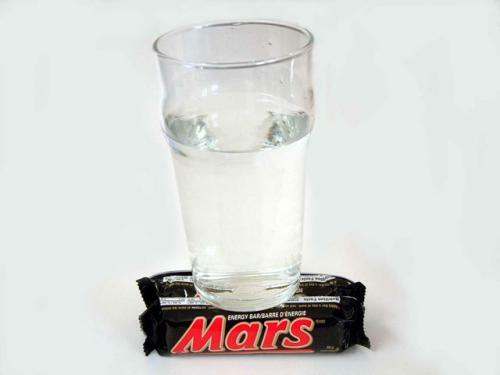 Those boys at NASA have lied to us for the last time!